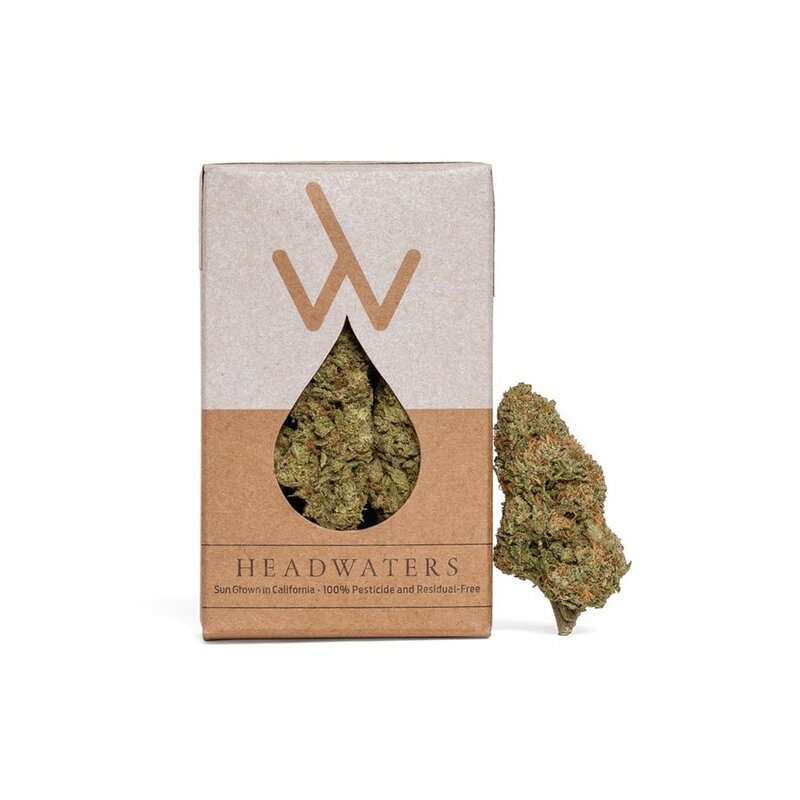 Learn about our entire line of conscious cannabis and see where Headwaters is available near you. Rose OG is a hybrid strain with a floral fragrance that provides its users with an elevated sense of calm. Recommended for creative inspiration, calming muscle spasms, and reducing stress. Weight: 1/8 oz. Tangie is a well rounded sativa that gives it’s users a nice energetic boost and a citrus flavor to match. Recommended for fighting fatigue and reducing stress. Weight: 1/8 oz.